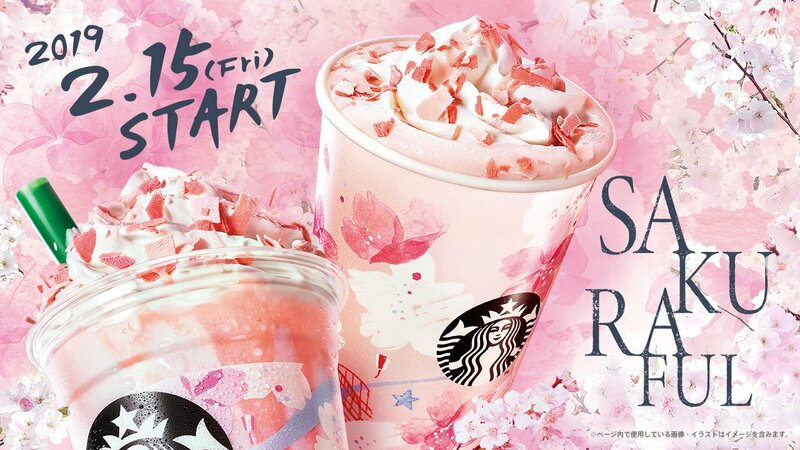 Starbucks Japan have just released news of their 2019 limited-edition sakura cherry blossom drinks. 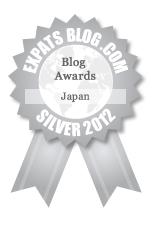 This is news that we at Japan Australia look forward to every year as it is a sure tell sign that spring is on its way. The Japan only sakura drinks not only always taste great, but are a great prelude to the upcoming cherry blossom season in Japan. 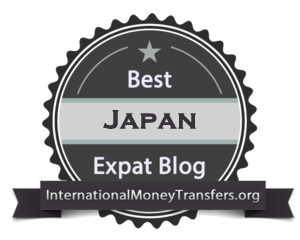 You can follow all the latest news and updates about the cherry blossom forecast by following Japan Travel Advice, who recently published their annual 2019 Cherry Blossom (Sakura) Forecast for Japan. 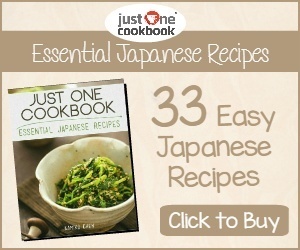 Check it out and start planning your hanami parties now. 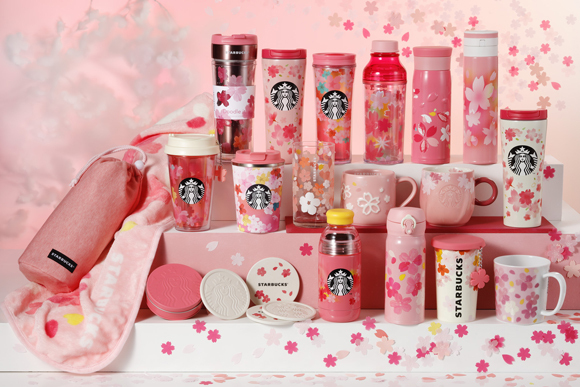 This year, we can look forward to Starbucks Full Sakura Milk Latte and Full Sakura Frappuccino. 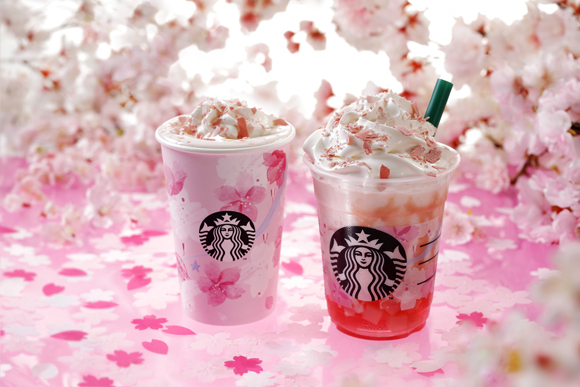 This year Starbucks is combining two popular pink flavours, cherry blossom and strawberries with a theme “Sakura Mankai Moments – Full Blooming All Around You”. “Mankai” means “full bloom” in Japanese with inspiration for the drinks taken from the cherry blossoms in full bloom. The Full Sakura Milk Latte is designed to represent that special moment in spring when a gentle wind blows through the trees and the soft cherry blossom petals slowly fall to the ground. The drink has a light sakura flavor and is topped with whipped cream and strawberry chocolate shavings and chocolate sakura flavoured petals. 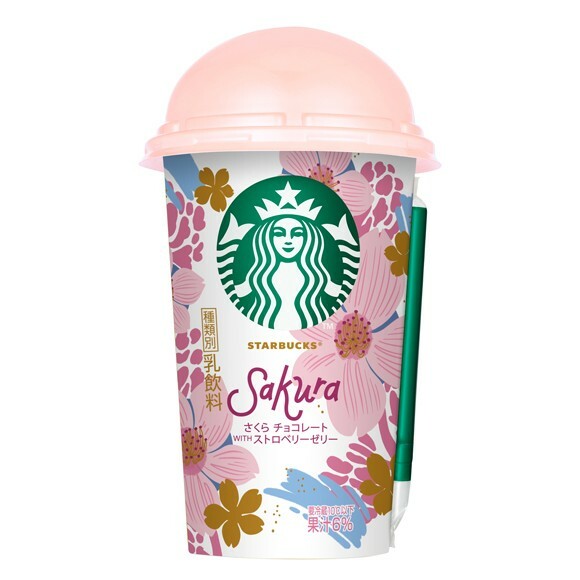 The Full Sakura Milk Latte is available from February 15th until March 19th, 2019. Available for a limited time only at convenience stores around Japan is the Sakura Chocolate with Strawberry Jelly drink. From February 12th you will be able to pick up one of these which has a sakura and white chocolate flavoured base mixed with tiny pieces of strawberry jelly. Its thick texture is similar to the Starbucks Frappuccino with the drink meant to be shaken before being drunk. 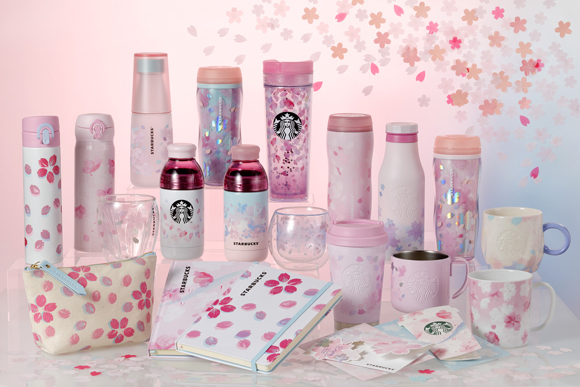 Starbucks limited-edition range of seasonal drinkware including travel mugs, cups, glasses and tumblers are always a hot item in its spring line-up. 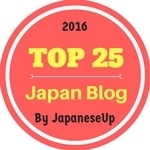 This year we have two different collections to enjoy. The first series being released on February 15th in soft pink is based around a “cold” theme. The second series will be available from February 25th with a more vivid strawberry red theme and is based around a “sunlight” theme. Starbucks never misses a chance lol! It's always something every year around this time. Thank you NS! They are very quick to get their products out. I do like how they change them slightly from year to year.